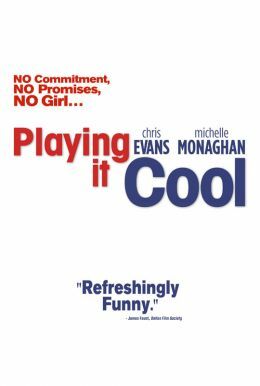 PLAYING IT COOL is the story of ME (Chris Evans), a young man disillusioned by love, who meets a breathtaking young woman, HER (Michelle Monaghan), at a charity dinner by pretending to be a philanthropist. Only one problem: she’s engaged. Yet, he engages into a platonic relationship to be able to keep seeing her. Like a young ‘Walter Mitty’ using the power of imagination and wild vignettes, ME will stop at nothing to conquer HER heart.